The producer hailing from Iceland is back with a new 5 track EP due for release on July 27, just days before he takes District 8 by a techno storm at Circles Festival weekender alongside Moodymann, Dave Clarke, Cailín and many more across the weekend. 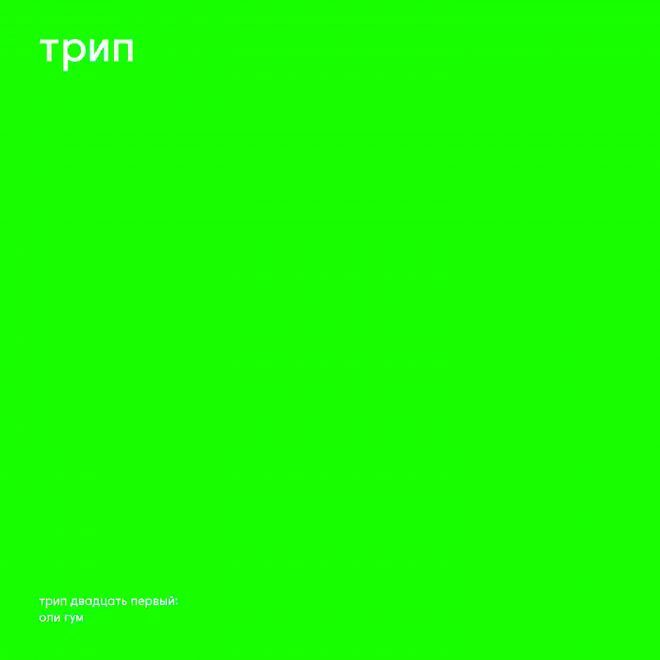 The new EP entitled ‘oli gumm’ will comprise of 5 new tracks that show the versatility of the producer and showcase the entirely broad collection of his production set up, where you can expect everything from gabber to ethereal techno, trance and more – marking his fifth release with Nina’s трип label. The track list is as follows, we wish we could give you some sort of insightful note about his track titles, but we’ll leave it to those who can speak Icelandic for now. If you haven’t had the pleasure of going to one of Bjarki’s sets in Dublin yet, the producer and DJ is due to take to the decks at the beloved Francis Street venue District 8 on Day 2 of the festival on the 28th of July, along side some massive techno names that we can’t wait to see. Find out more about Circles here.